New Trading Contest, $5000 in Prizes! 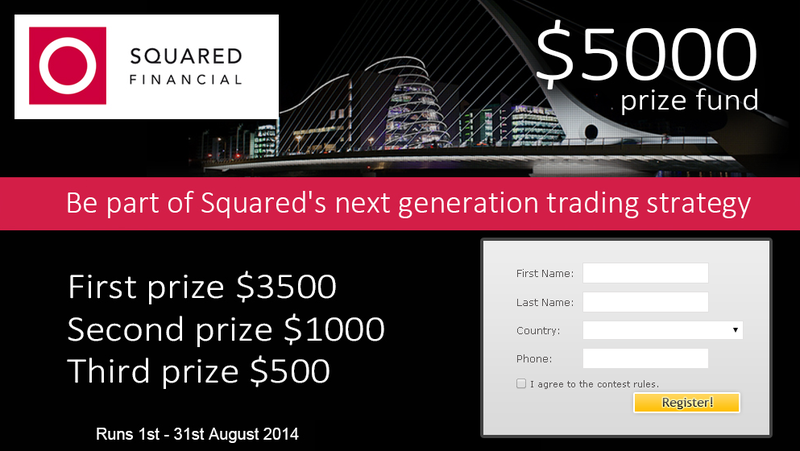 We’re happy to announce the start of yet another trading contest, this time sposnored by Squared Financial. Trading will commence with a $50,000 demo account and a 200:1 leverage. 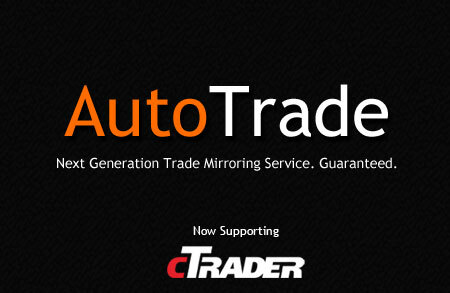 The long awaited integration is now complete – our leading trade mirroring (trade copying) service, AutoTrade, now supports the outstanding cTrader platform! Being the pioneers in Forex Analytical tools and copy trading, we’re excited to be the first to offer copy trading with the cTrader platform. This integration took us more than expected, however it was worth it; For the past several months, we’ve been working closely with the Spotware team to complete integration. Spotware have dedicated a lot of time and effort to customize their API specifically for our needs, resulting in a superior connectivity of cTrader accounts to AutoTrade. The solution is completely hosted on the Myfxbook servers, so just like the existing AutoTrade users, you will not need to run any software on your end! The first supported brokers with AutoTrade are Pepperstone and IC Markets. If your broker offers the cTrader platform and you want us to support it as well, please contact your broker. 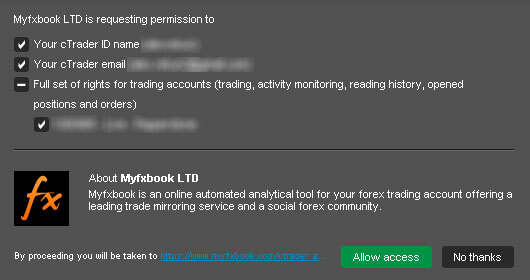 Posted in Myfxbook Updates | Comments Off on AutoTrade with cTrader! You are currently browsing the The Myfxbook Blog blog archives for July, 2014.